The Planmeca ProMax® 3D Classic unit is designed to obtain complete information on our patient’s anatomy in the minutest detail. 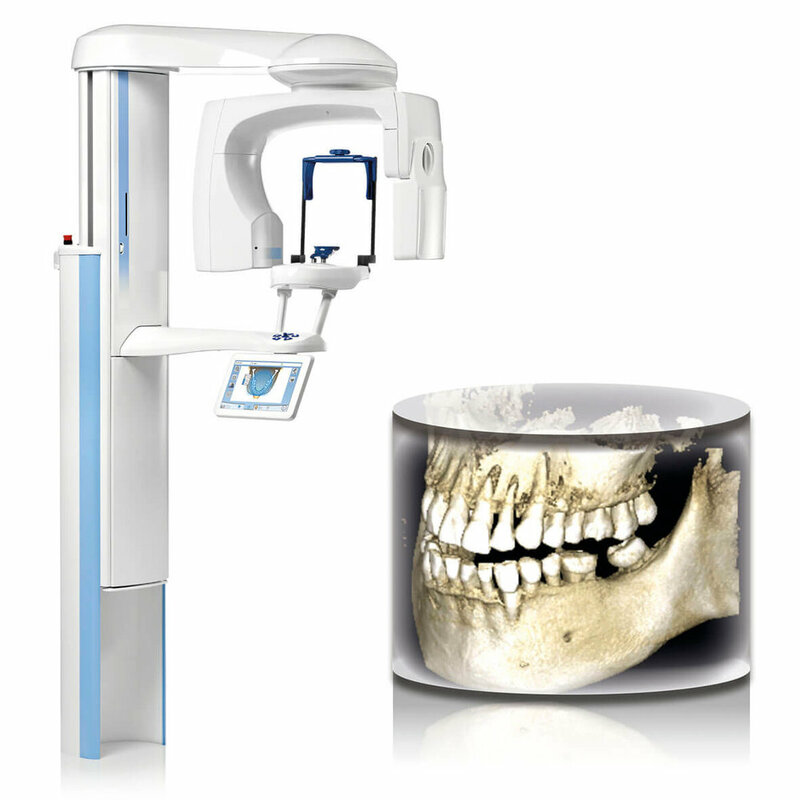 This intelligent and multipurpose X-ray unit provides digital panoramic, cephalometric and 3D imaging as well as 3D photos and 3D model scans. The Planmeca ProMax 3D Classic X-ray unit now offers a new extended volume diameter size which is optimal for full arch scans.